This is a laboratory course that focuses on hands-on, real-world examples to describe the physical world. 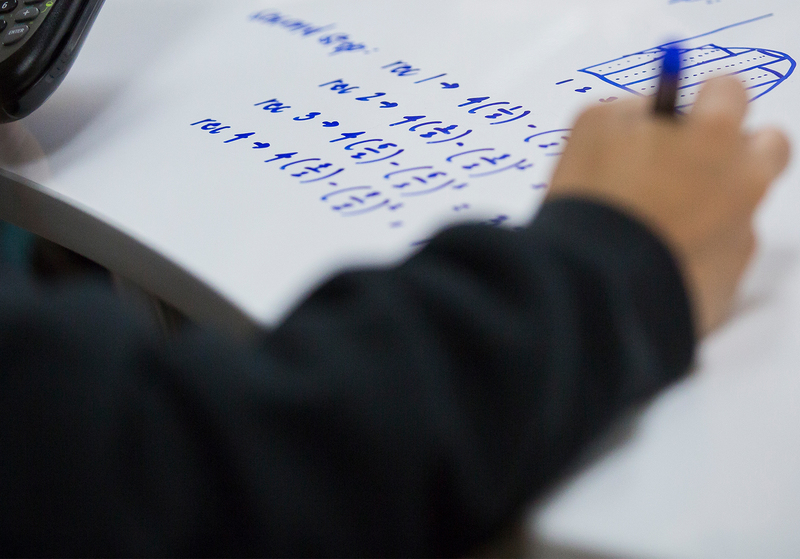 While math and a student's ability to perform critical analyses of problems involving physical phenomena is required, conceptual understanding is at the heart of this course. The course is taught through a combination of lab activities, lecture/discussion, demonstrations and guided problem solving. The laboratory experiments emphasize hands-on explorations of the fundamental concepts and laws that govern the universe. Topics will focus on mechanics and energy transformations. Students are strongly encouraged to purchase the textbook directly from the Pearson Website (http://www.pearsonschool.com/index.cfm?locator=PS1t3t). It is important that you choose Walker, Pearson Physics 1ed © 2014 with MasteringPhysics (2014).